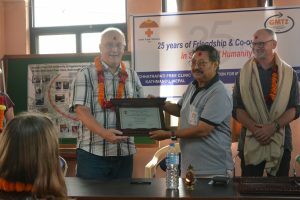 Our celebration of 25th year of friendship and cooperation with our friend Dr. Joachim Hoffmann and his team from Germany. 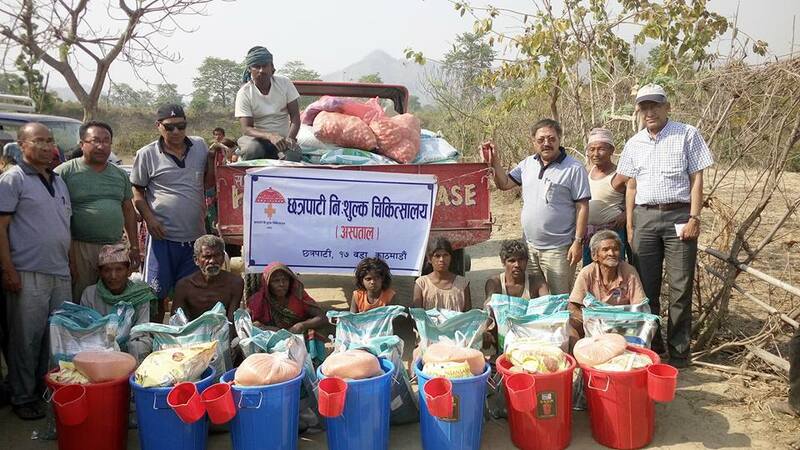 2074 Baishak 3, Chhatrapati Free Cline provided food, clothes, buckets and mosquito net worth Rs.285000 to 30 Mushahar families of Mirchaiya Village, Siraha district, southern Nepal. The “Bir Ganeshman Singh Block” was retrofitted to make it earthquake-safe under the guidance of Nepal’s senior most structural engineer Mr. Manohar Rajbhandari. 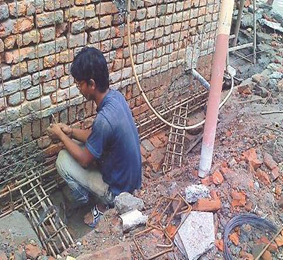 The Department of Urban Development and Building Construction, Nepal Government has supported this pioneering work both technically and financially. This is the first hospital building to be retrofitted . It proved to be a wise decision. It withstood the April 2015 quake and subsequent aftershocks. DENTAURUM,This project was supported by DENTAURUM, Rotary Club Pforzheim-Schlossberg and Mark Pace. The oral health awareness and treatment of 5401 students. 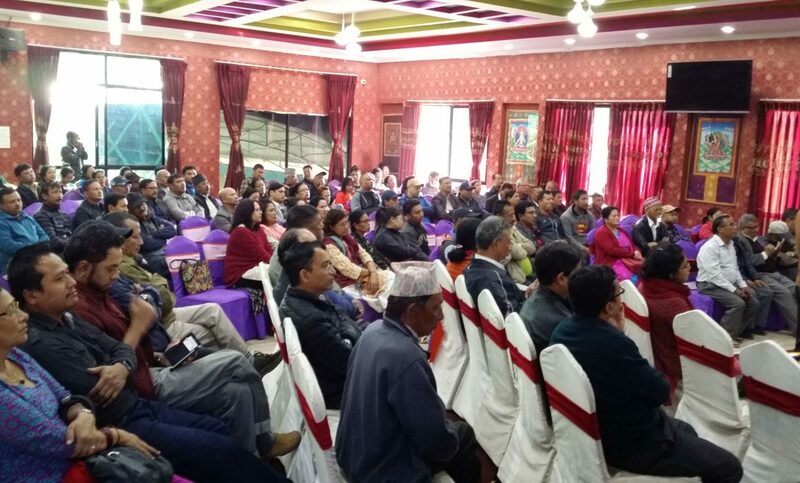 UNDP/ Comprehensive Disaster Risk Management Programme partnered with the clinic to conduct a comprehensive disaster management at community level training in 6 wards of Kathmandu Metropolitan City. Some 625 Volunteers of wards 17, 18,19,20,21,28 and 30 were trained in various aspects of community disaster management. 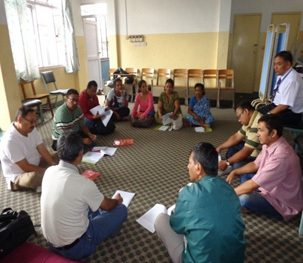 Pioneering work of disaster preparedness at community level was initiated by the clinic in 2004. 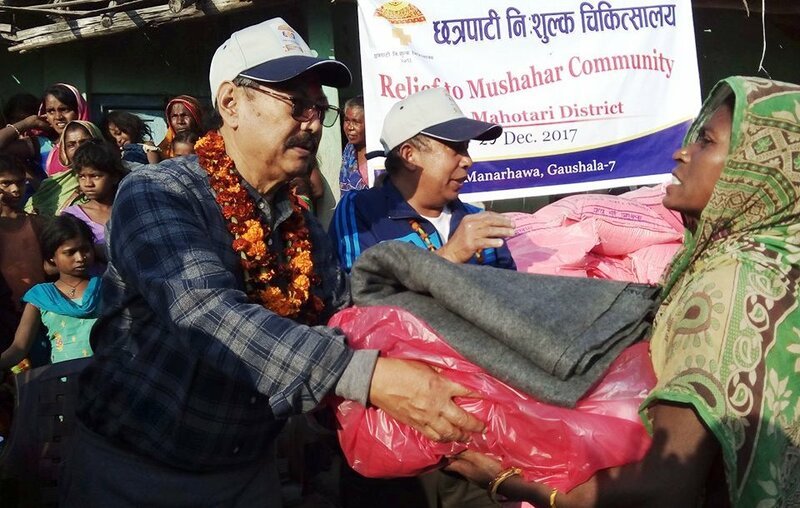 Ward 17 Disaster Management Committee, a joint undertaking of Chhatrapati Free Clinic, Rotary Club of Thamel, and other local youth clubs, is located at the hospital. 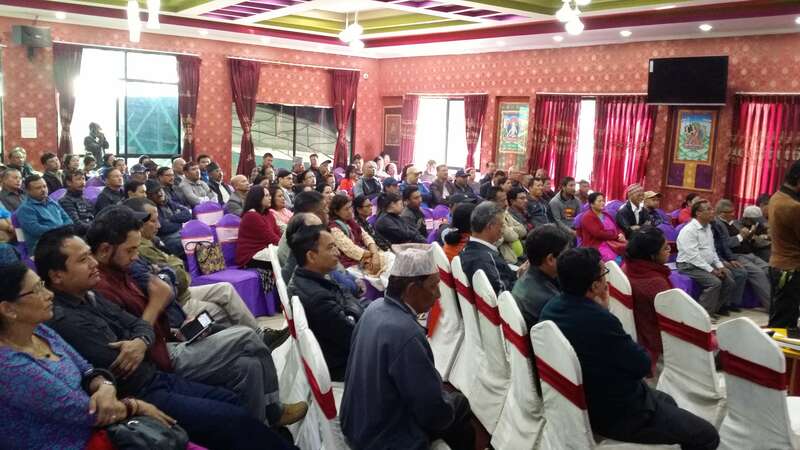 More than 200 local volunteers were trained in first aid and light search & rescue under our Emergency First Aids & Disaster Preparedness at Community Level programme. This training proved to be a our volunteers not only helped manage temporary shelter for the earthquake victims. 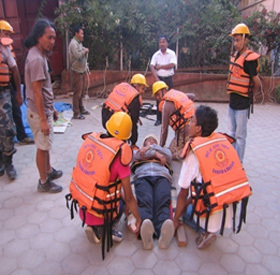 They also rescued alive 2 women from collapsed buildings and recovered 2 dead bodies in Kathmandu ward 16 and 17. Our trainees were also active in all wards post the 2015 quake. Founded on February 5, 1957 with the initial seeds of Rs.10, CFC has already given service to 3 million patients and annually over 90 thousand patients. 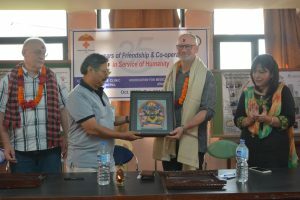 CFC serves the marginalized, underprivileged and unreached population of Kathmandu valley. We are funded by grants, awards, nominal donation from patients able to pay and most importantly donations.